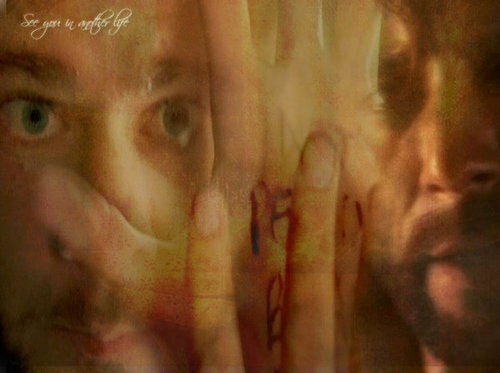 Desmond. . Wallpaper and background images in the Henry Ian Cusick club tagged: henry ian cusick desmond lost fan art.